Protect your landscape investment. Today's irrigation systems are fully automatic and easy to operate. 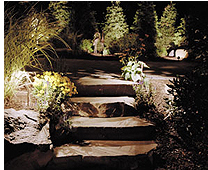 Kear Construction offers professional irrigation installations at affordable cost. Homeowners can now realize the convenience and investment protection thata lawn irrigation system provides. Stop dragging those hoses around! 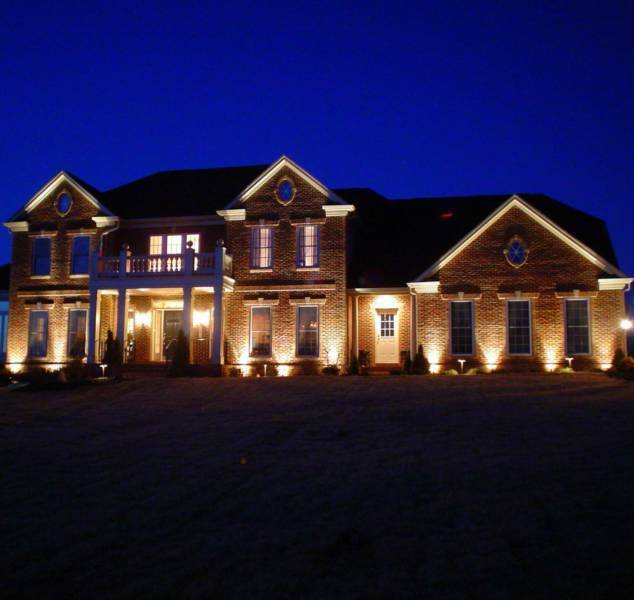 Allow You To See Your Property In A Whole New Light! Serving Bucks, Montgomery, Lehigh, Chester, Berks, Delaware Counties.